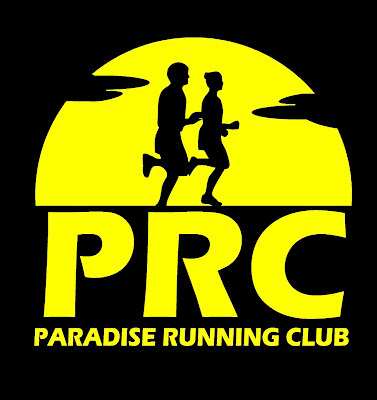 The Town of Paradise and the Paradise Running Club present the 2nd Annual SunSplash Recreation Walk/Run on Sunday August 1. Events start 9am at the Rotary Paradise Youth Community Center. Choose either an 8k run around Octagon and Neil's Ponds, or a 5k walk around Octagon Pond. Registration is a non-perishable food item and you can register up to Friday July 30 by emailing paradiserunningclub@hotmail.com. Check-in and late registration starts 8am race morning at the Community Center.